​Our Apartments are being remodeled, and we want YOUR help! 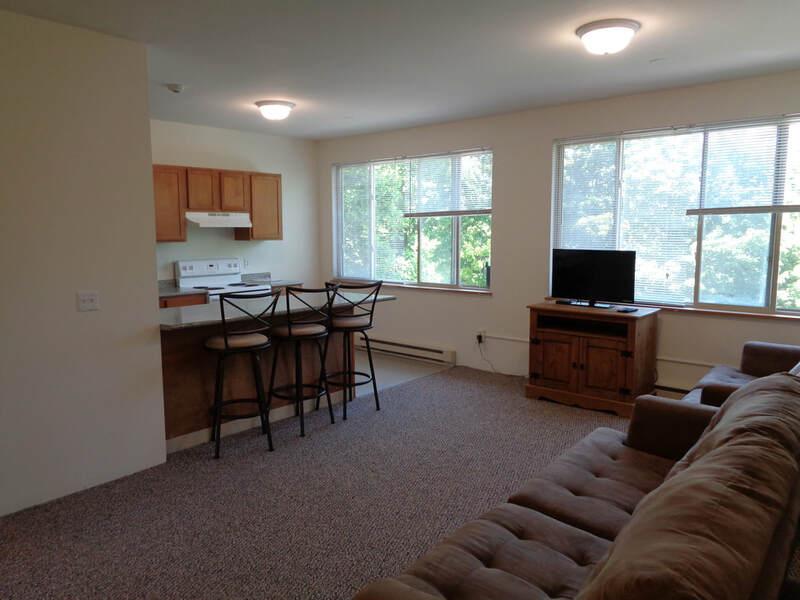 Between now and the end of the Fall 2018 semester, leases signed for a 2019-2020 lease in a 3, 4, or 5-bedroom apartment at either our Campus Hill or Westbourne complex will include YOUR CHOICE of flooring AND a brand new furniture package. Contact us for details today: (607) 257-0313! Beautiful wood flooring is easy to clean and looks spectacular! Bring your own personal touch to your apartment-choose your kitchen and bath floor design! Be the trend-get the newest furniture styles on the market!